Check out Armin’s full Tomorrowland set! 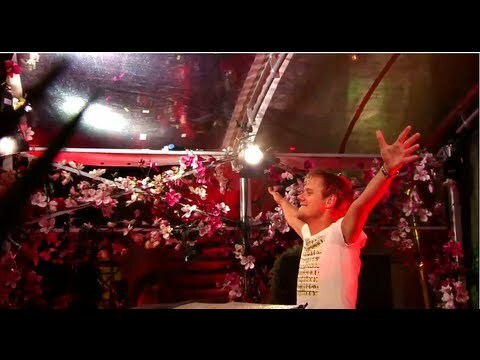 Witnessed by ten-thousands of visitors and millions of online viewers, Armin van Buuren had the honour to do the closing set of the Tomorrowland festival in Belgium, July 29th. He arrived at the festival only a few hours after his second child was born, and so he dedicated his set to his new born son Remy. An emotional moment, followed by a mind-blowing set. We don’t think that Armin will forget about this particular set anytime soon. And neither will you! You can now check out the full set on ArmadaTV, enjoy!